• There are 75 rooms and suites. • Conference facilities, an outdoor swimming pool, children’s game and a ping pong game. 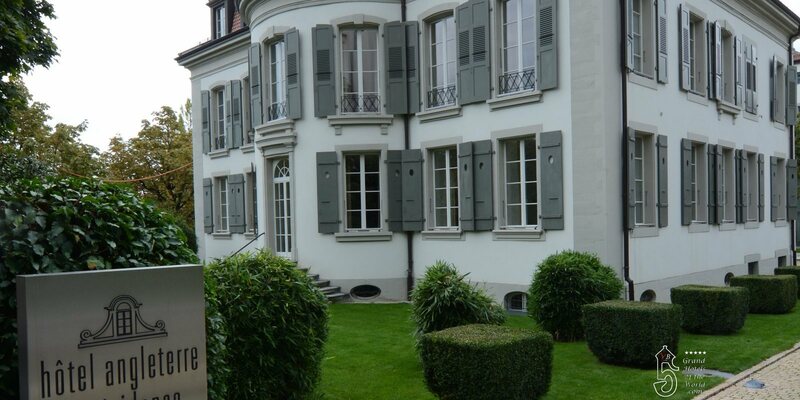 • Located near the lake Leman, face to the Alpes, only 5min drive from Lausanne center.